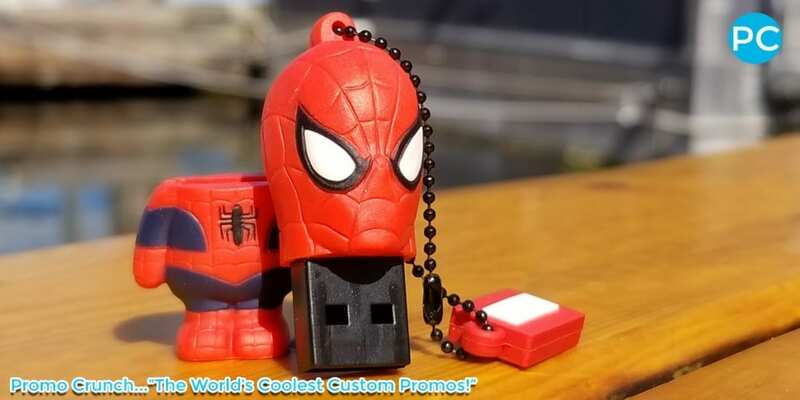 The World’s Coolest Custom 3D Flash Drives. Promo Crunch client, Tiffany Jewelers of New York has been nominated for a IF DESIGN AWARD for their elegant Tiffany USB Flash Drive. 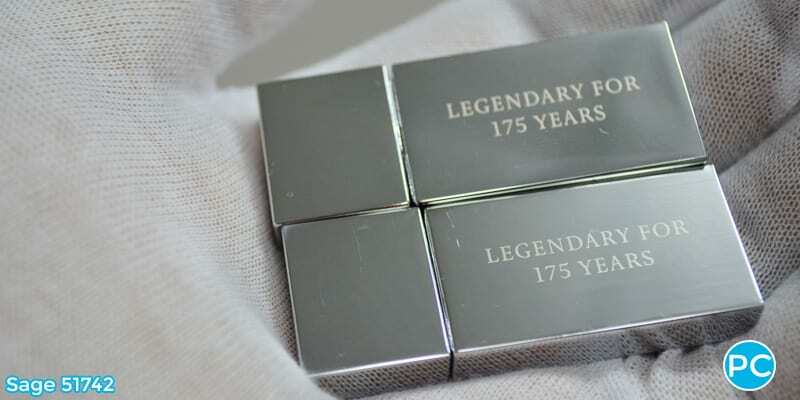 Tiffany, the iconic New York based jeweler has been nominated for the prestigous 2019 IF Design for their anniversary inspired Sterling Silver, high polish 3D USB Flash Drive created for them by the Custom Flash Drive design experts at Promo Crunch. The IF Design Award is not the first award that Promo Crunch customers have been awarded for the work done by Promo Crunch on their behalf. 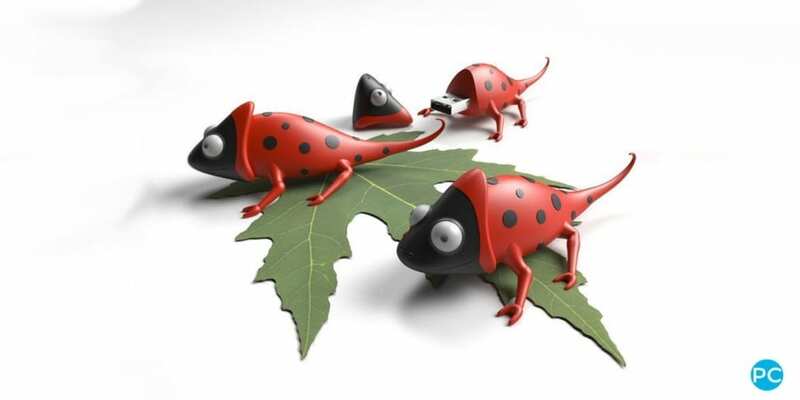 In the past decade several custom 3 D flash drive designs have gone on to both place in the finals and to win awards for their design at various state, national and international levels including the work done for SONY at The GOOD DESIGN competiton in 2016. 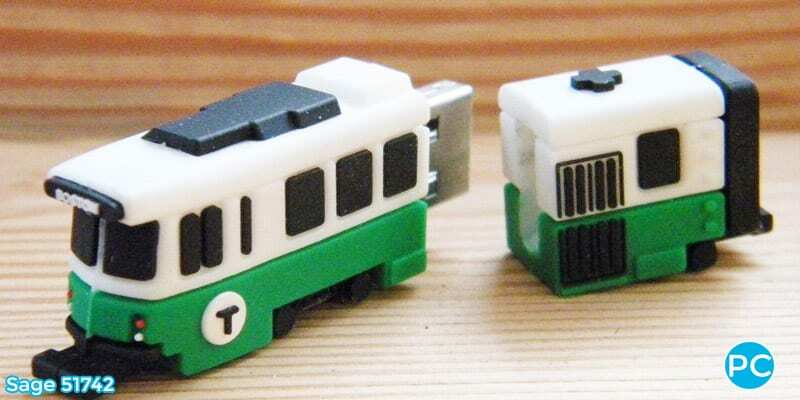 Boston T shaped custom 3D USB Flash Drive | Wholesale Promotional Product| Promo Crunch, The World’s best custom shaped flash drives. 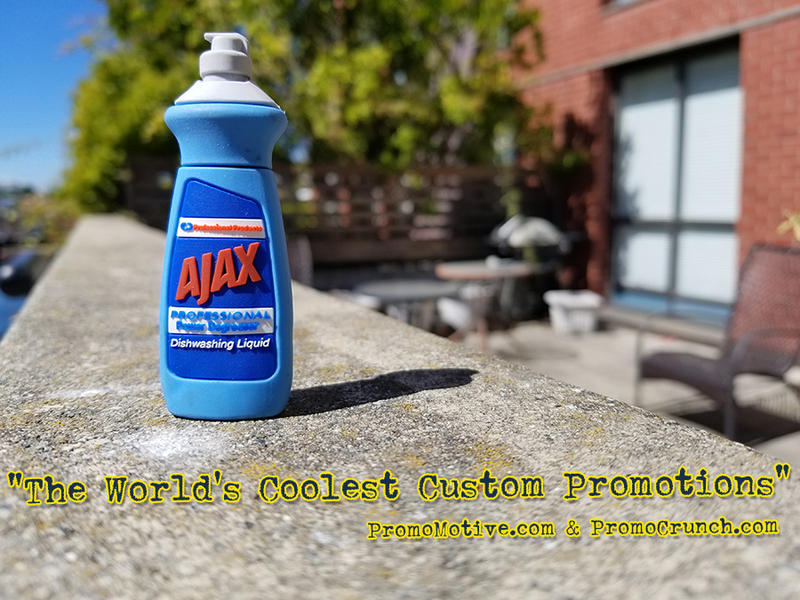 Who is Promo Crunch Custom Promotions? 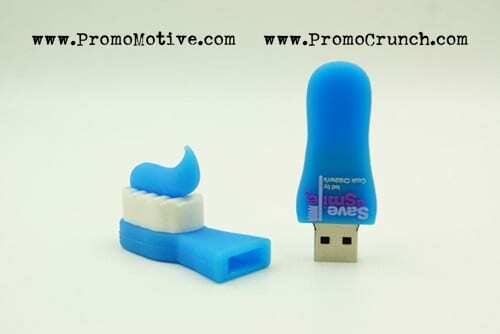 Promo Crunch is a US based design and manufacturer of custom shaped 3D USB Flash Drives. 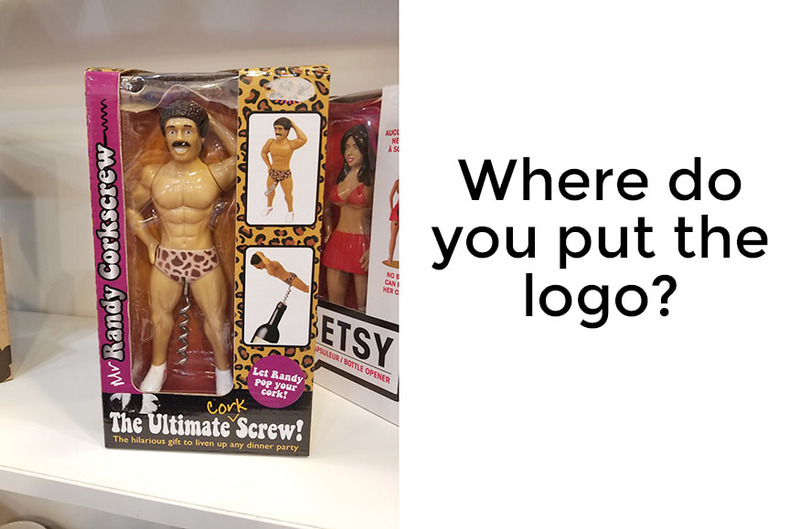 They specialize in turning customers logos’ products and iconic images into 3D and 2D moulded USB memory flash drives for use in marketing, trade show giveaways, B2B incentives and promotional products giveaways. 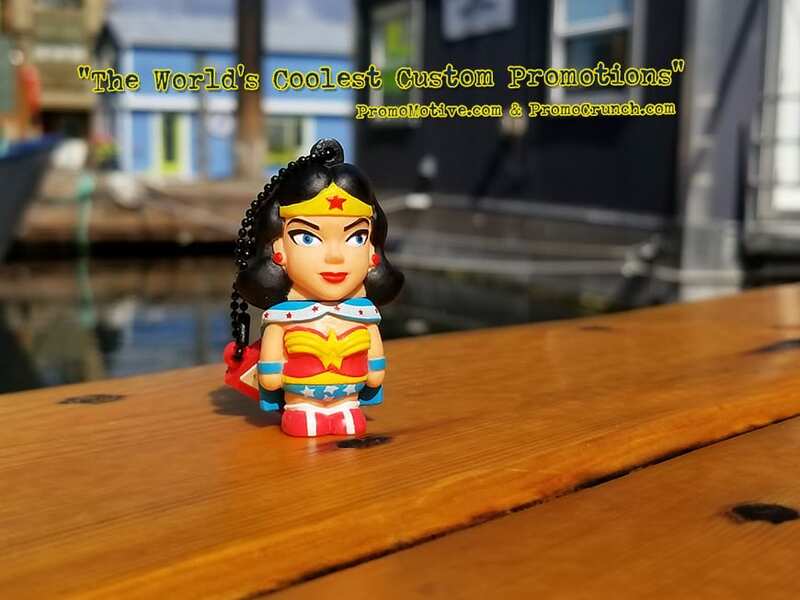 Thier motto ” We turn your logo or idea into a 3D promotional product” has been embraced by both promotional product specialists and business marketers from countries across the globe. 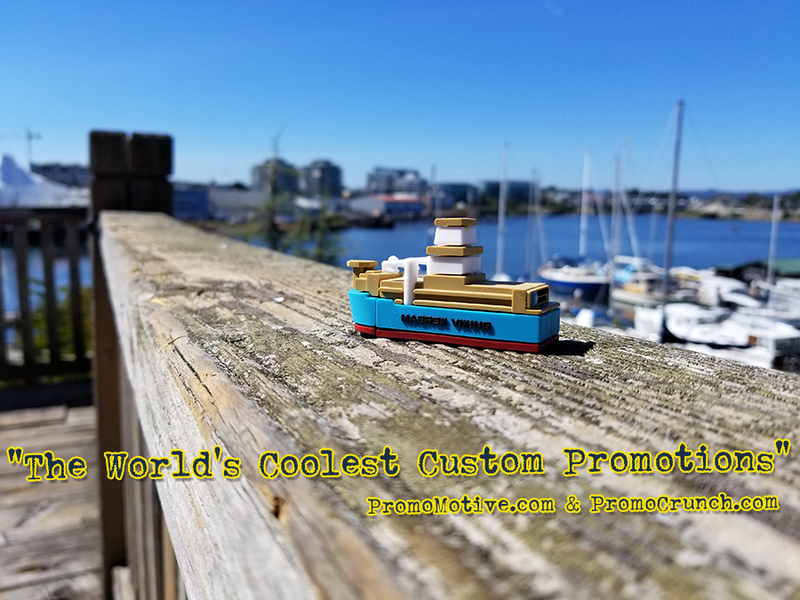 In their 15 year history Promo Crunch has delivered Custom Shaped Flash Drives as far north as Tromso Norway and as far south as Auckland New Zealand and to every continent on the globe except Antarctica. 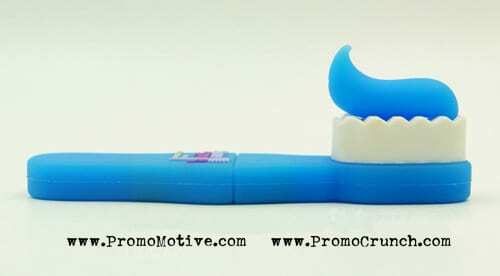 Specialize in Small Orders and High Quality Design Key to Promo Crunch Success. Despite all the awards and noise about great design Promo Crunch’s bread and butter is specializing in small orders (minimum order 250 unts) and creating amazing attention to detail. 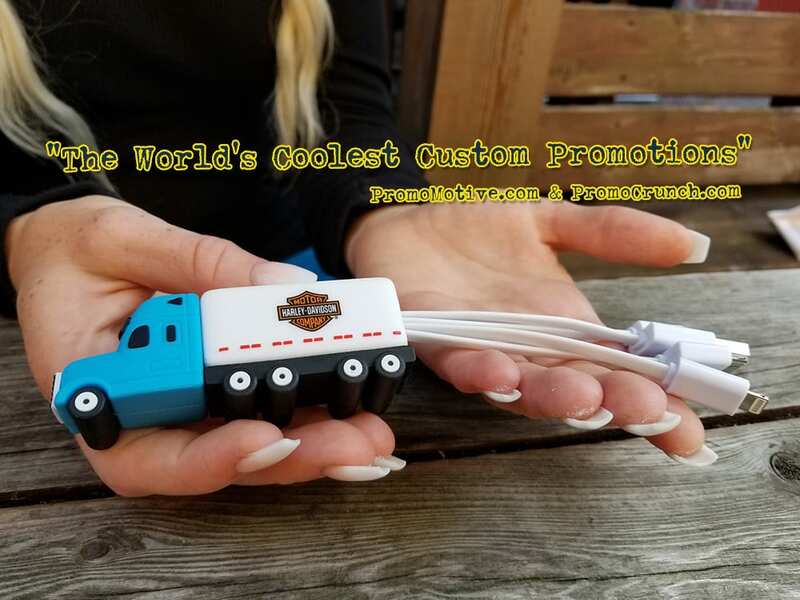 Fork shaped custom 3D USB Flash Drive | Wholesale Promotional Product| Promo Crunch, The World’s best custom shaped flash drives. 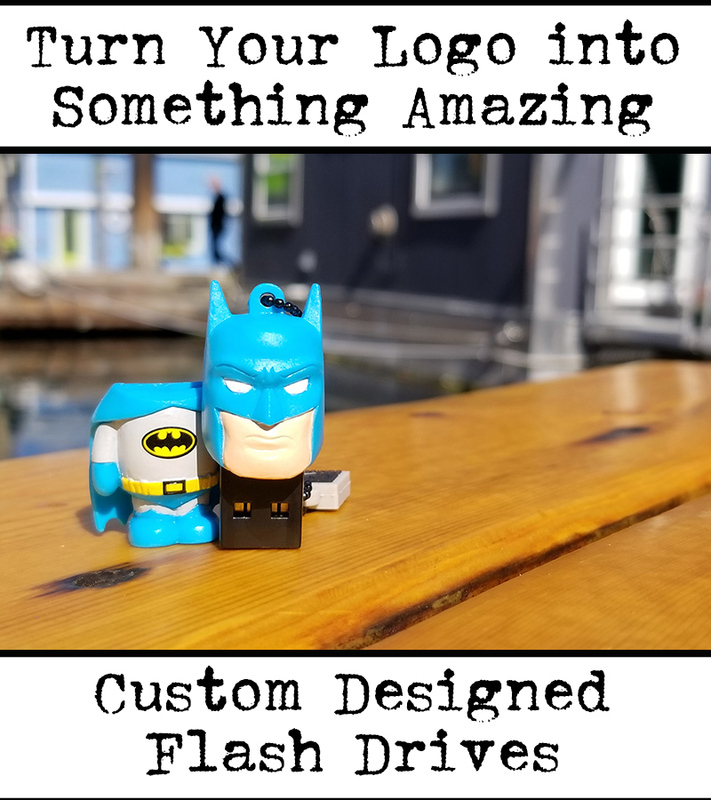 What is a 3D Custom Shaped Flash Drive? 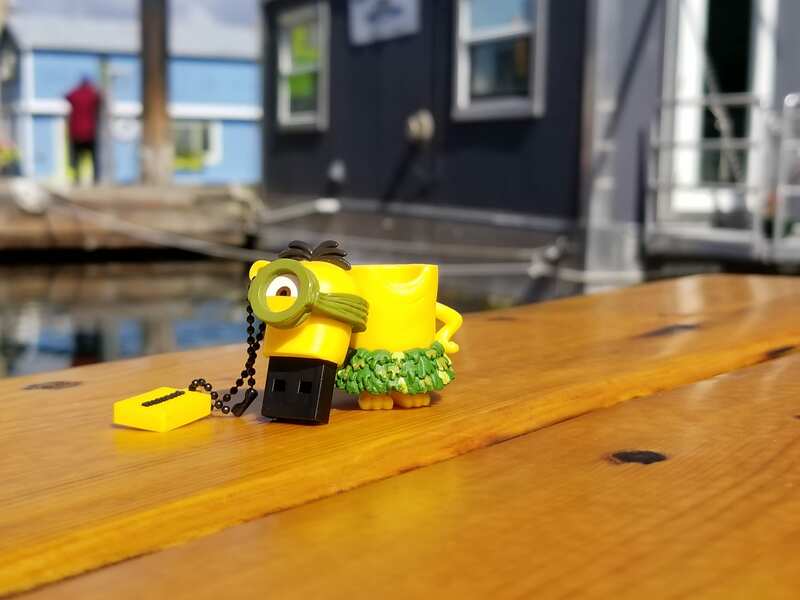 Despite the win at IF Design being that of a metal forged flash drive the vast number of designs Promo Crunch does are molded in a 3D PVC eco resin. PVC allows for a very inexpensive moulding process and very low minimum orders. 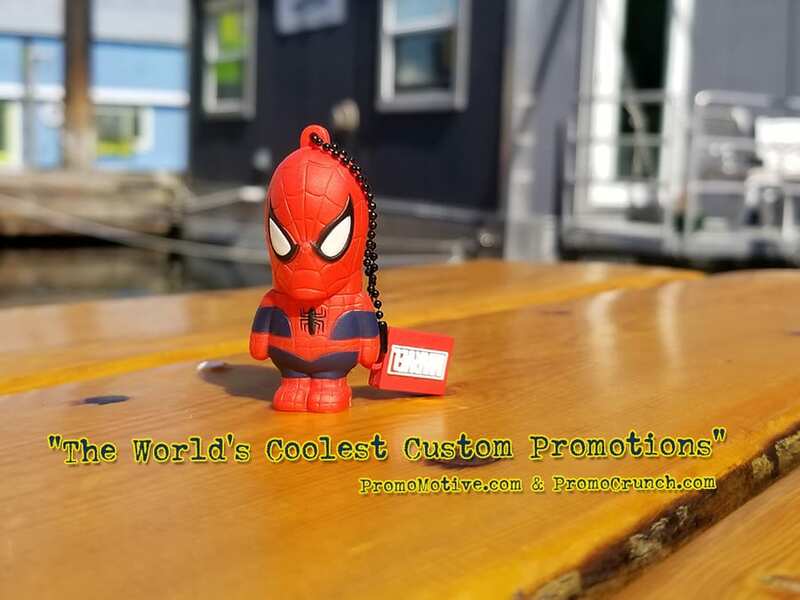 Spiderman shaped custom 3D USB Flash Drive | Wholesale Promotional Product| Promo Crunch, The World’s best custom shaped flash drives. 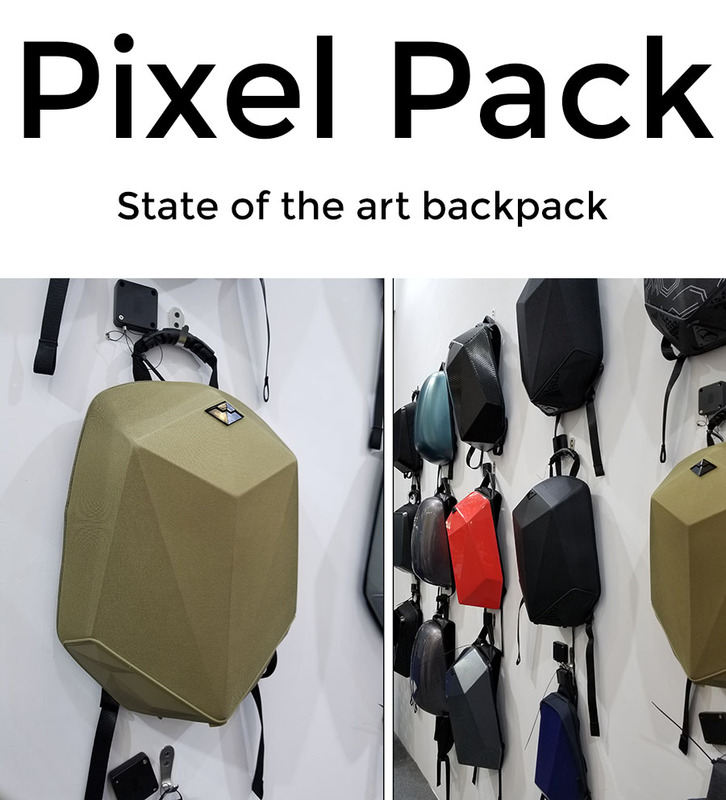 To get the best results to the design Promo Crunch insists that the client provide them with a series of quality photos of the product to be recreated and art and logo files that are as best as possible. Once these are provided Promo Crunch returns to the client 24-48 hours later a detailed 3 D virtual design. See below. 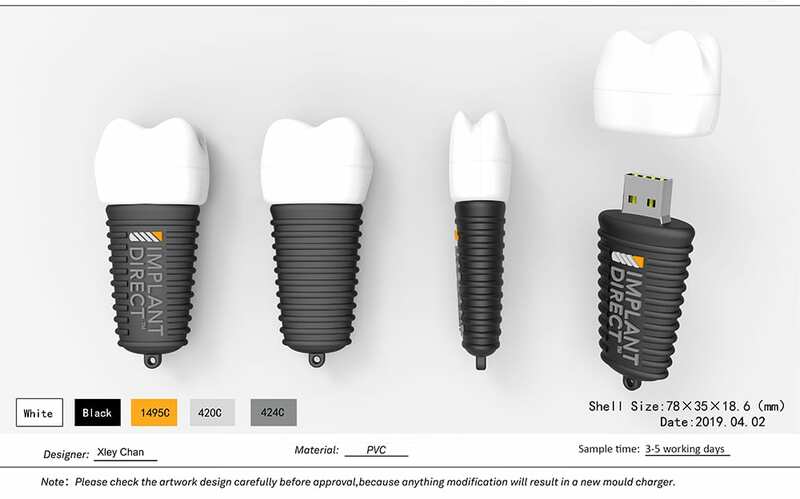 What Makes for Good Design of a Custom 3D Flash Drive? 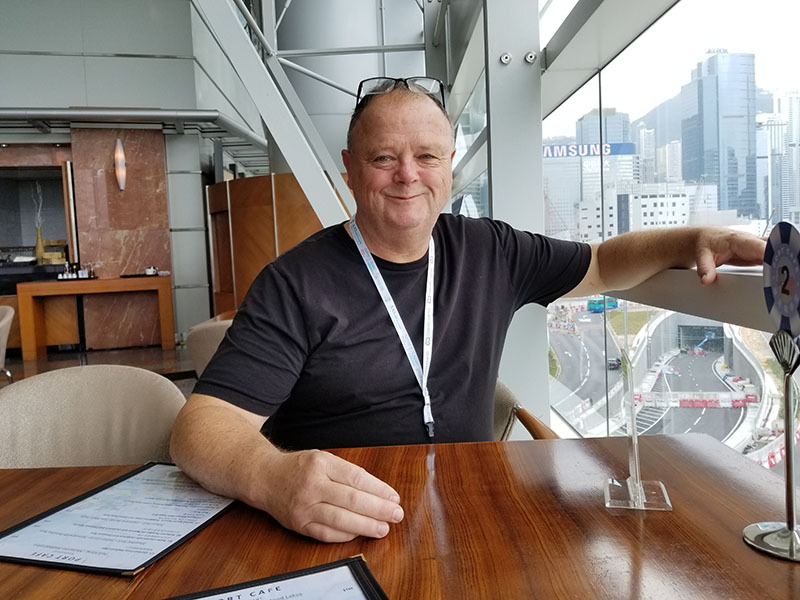 “We want to know when they need them by, the average order time is 3 weeks from approval and we want to see a picture or drawing of what they want, these are critical” says Graham. Bad design usually stems from trying to recreate a shape that is not congruent with the internal hardware of the flash drive. For instance a baseball is a terrible design shape. The 1.5 inches of hardware required for the actually flash memory means that the end result of a round baseball flash drive would be a 2 inch sphere, not the best shape for a flash drive. Good design ideas are most often shapes that correspond to the rectangular shape of the usb device. Below are some excellent design examples. 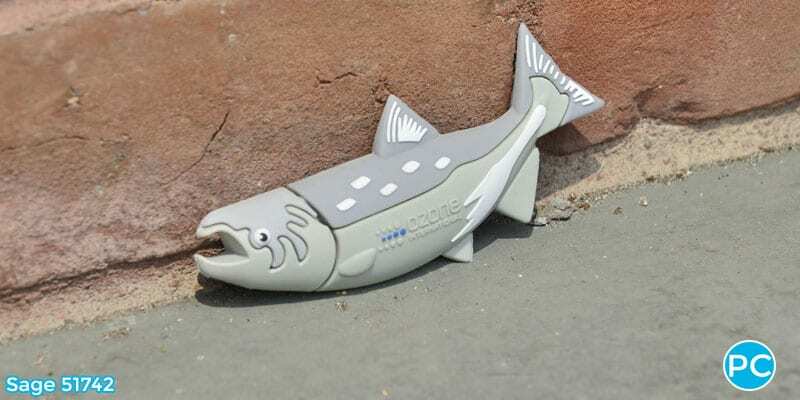 Fish shaped custom 3D USB Flash Drive | Wholesale Promotional Product| Promo Crunch, The World’s best custom shaped flash drives. 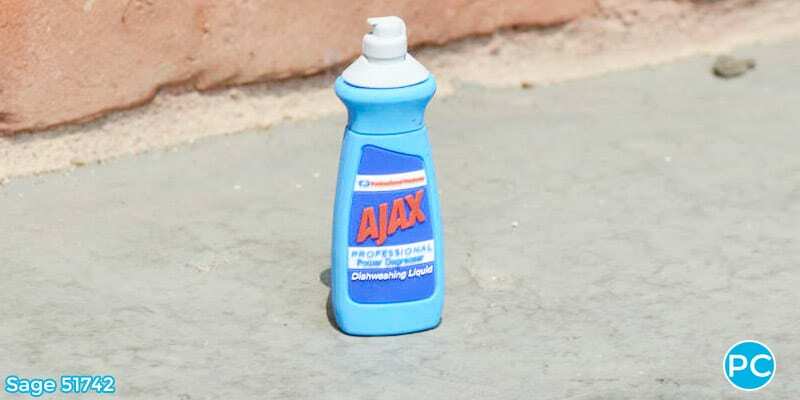 Ajax shaped custom 3D USB Flash Drive | Wholesale Promotional Product| Promo Crunch, The World’s best custom shaped flash drives. 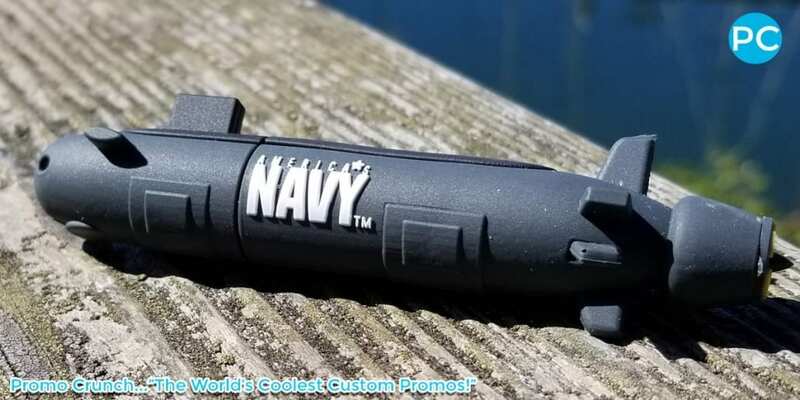 Submarine shaped custom 3D USB Flash Drive | Wholesale Promotional Product| Promo Crunch, The World’s best custom shaped flash drives. 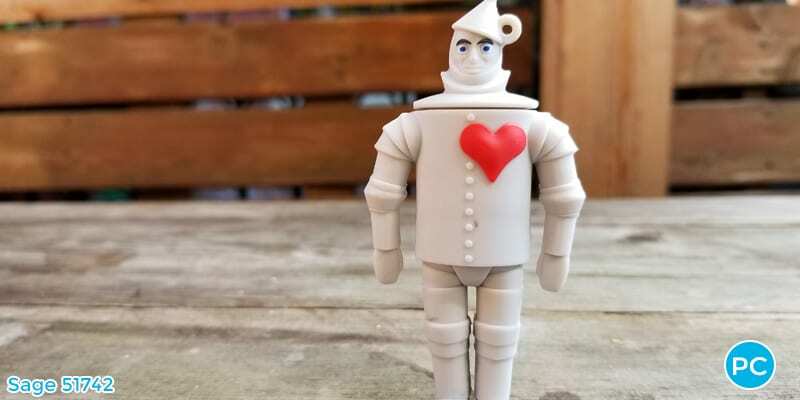 Tinman shaped custom 3D USB Flash Drive | Wholesale Promotional Product| Promo Crunch, The World’s best custom shaped flash drives. Would you like to know more on how your product, icon or logo idea can be turned into a custom shaped USB Flash Drive? 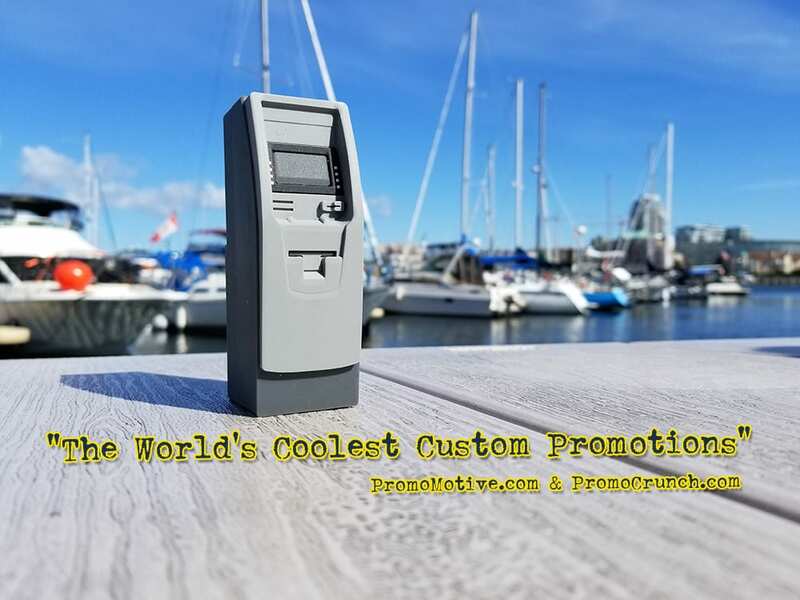 Of course you would, simply call us at 1-888-908-1481 or email us at john@promocrunch.com . 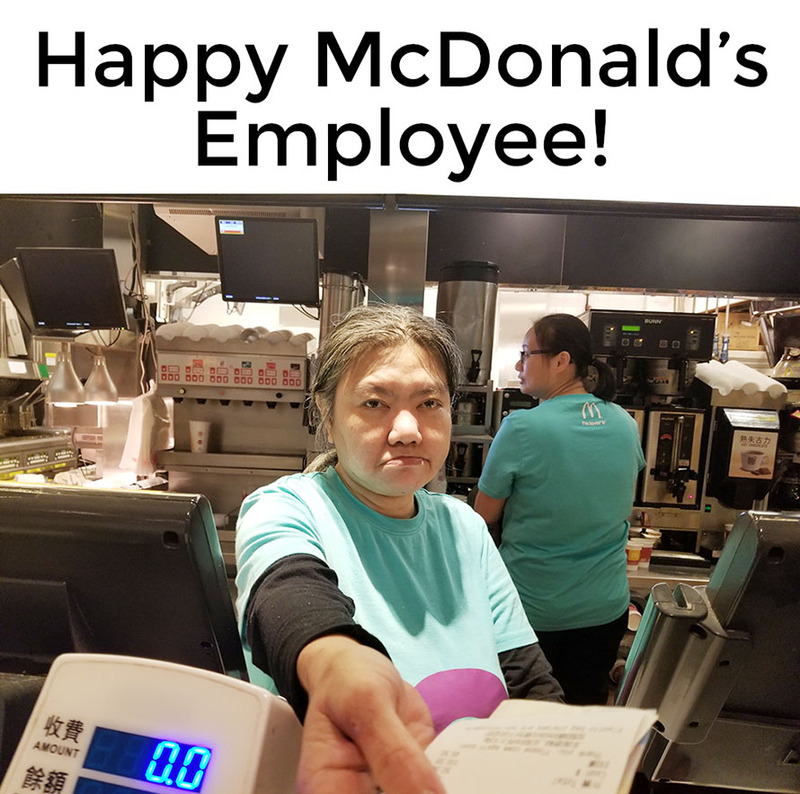 Be sure to include a picture of what you want. 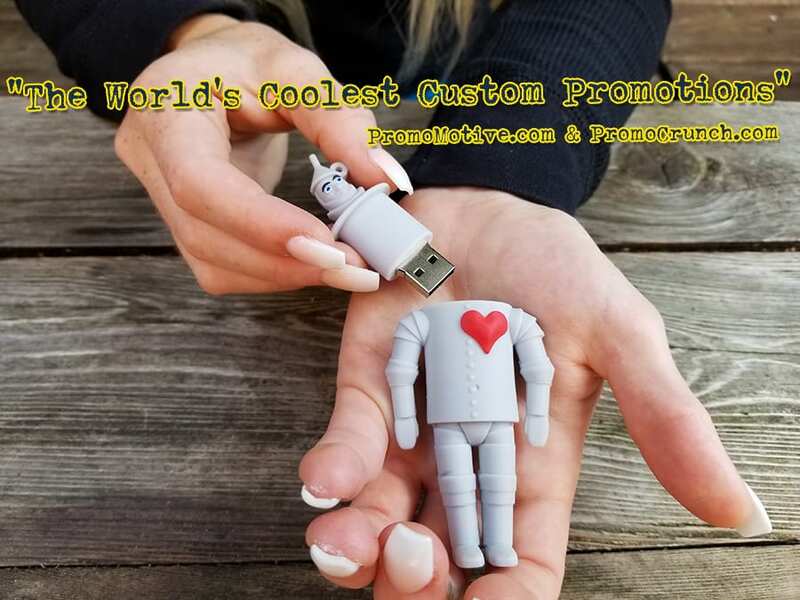 https://promocrunch.com/wp-content/uploads/2017/10/custom-shaped-usb-promo.jpg 675 900 admin https://promocrunch.com/wp-content/uploads/2019/01/Logoheader1800x130.jpg admin2019-04-17 17:29:432019-04-17 19:02:47The World's Coolest Custom 3D Flash Drives. The World’s Best Custom USB Flash Drives are ON SALE! March Madness continues at Promo Crunch with our 4 GB for $4.88 NET each special. 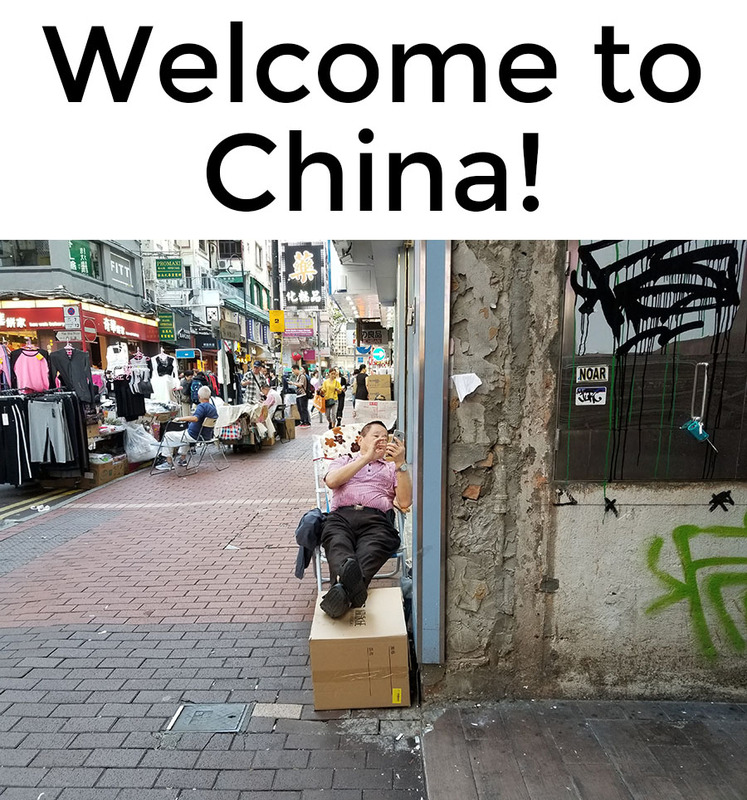 Minimum order is 250 units. The price of $4.88 each for 4 GB includes FREE SHIPPING. 1 time Mold fee of $60 is required. Send your inquiries and images to John@PromoCrunch.com for a FREE VIRTUAL 3 D DESIGN! 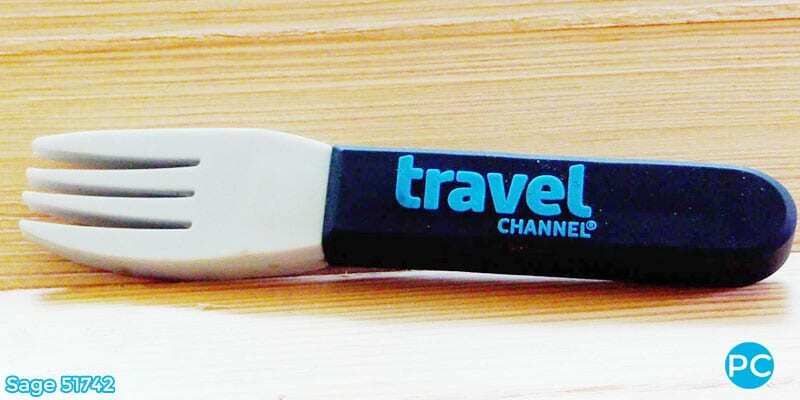 Travel Channel Gets a Fork Shaped USB Flash Drive. 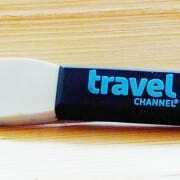 Travel Channel Gets a Fork Shaped USB Flash Drive To Promote The Foodie Work. Discover Incorporated Travel Channel gets a custom fork flash drive. 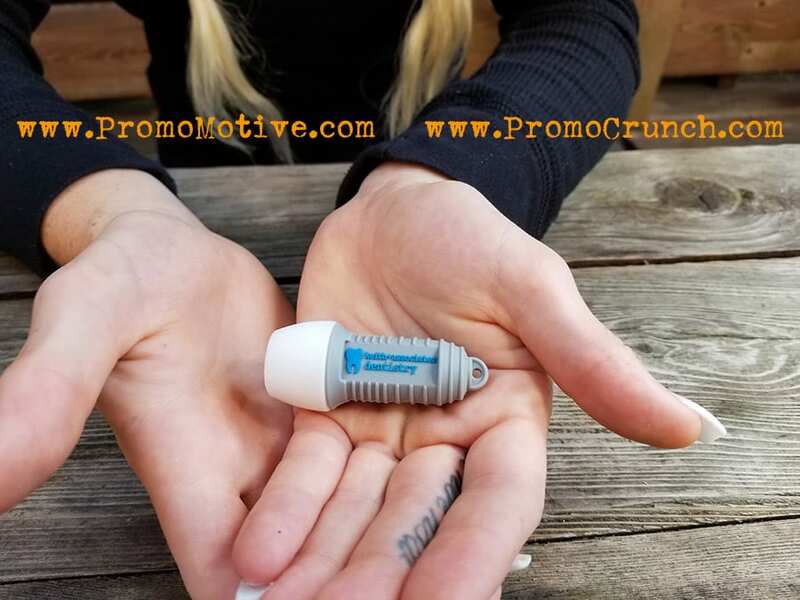 Silver Spring Maryland media darling DCI has stepped up to the foodie plate with their new design idea the custom shaped fork flash drive. In an effort to promote their foodie appeal the Travel Channel has commissioned Promo Crunch.com to create a unique statement that speaks both to the techy aspect and the food fair aspects of their brand. The end result was this unique 8 GB fork shaped flash flash. 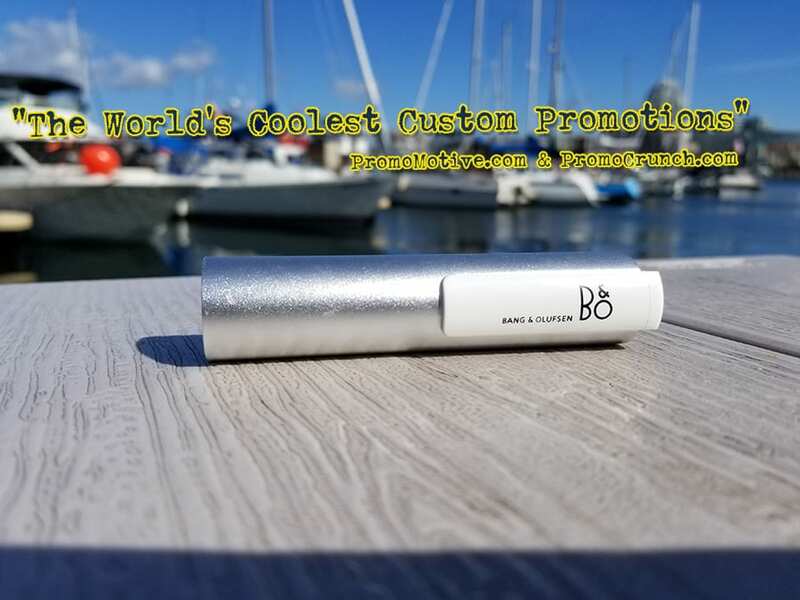 https://promocrunch.com/wp-content/uploads/2019/01/custom-usb-flash-drive-fork.jpg 400 800 admin https://promocrunch.com/wp-content/uploads/2019/01/Logoheader1800x130.jpg admin2019-01-12 19:53:322019-04-17 20:09:18Travel Channel Gets a Fork Shaped USB Flash Drive. 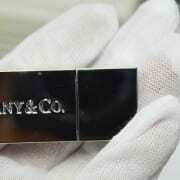 New York’s Iconic Jeweler, Tiffany’s Commissions Custom Flash Drive. 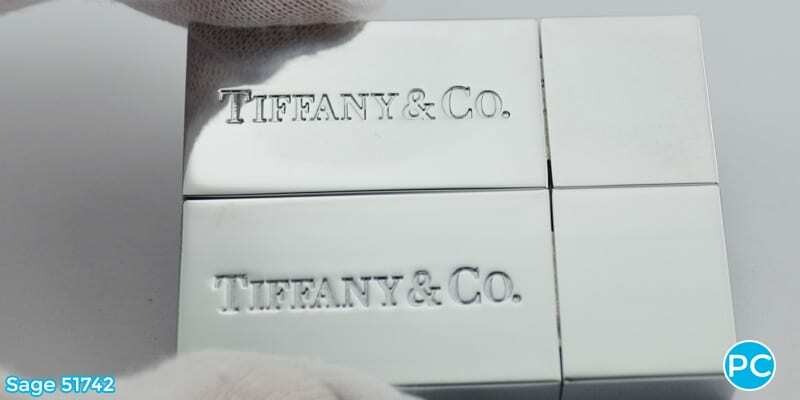 Tiffany combines tech and bling in their custom flash drive. 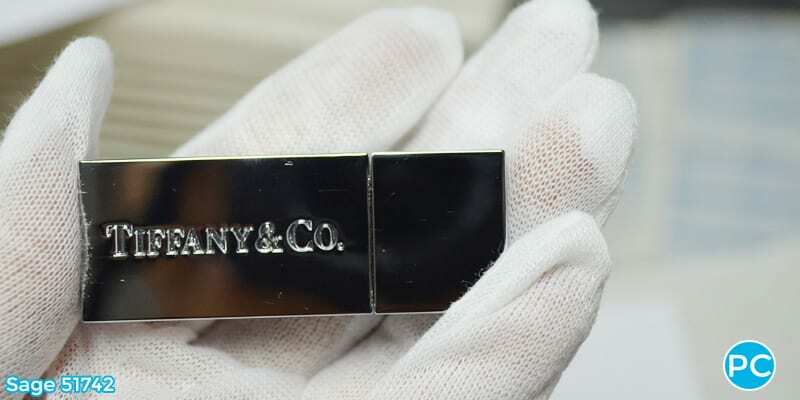 Iconic NY jeweler Tiffany’s has commissioned us to design and produce a 16 GB flash drive that is in keeping with their high brand standards and brand identity. To be used in both retail and online settings along with use as a customer loyalty piece this highly chromed, deeply etched and laser engraved metal custom flash drive is both weighty and rich in elegant details. “The design, simple to look at, required a huge amount of attention to detail. The kerning of each letter and symbol required microscopic measurements. 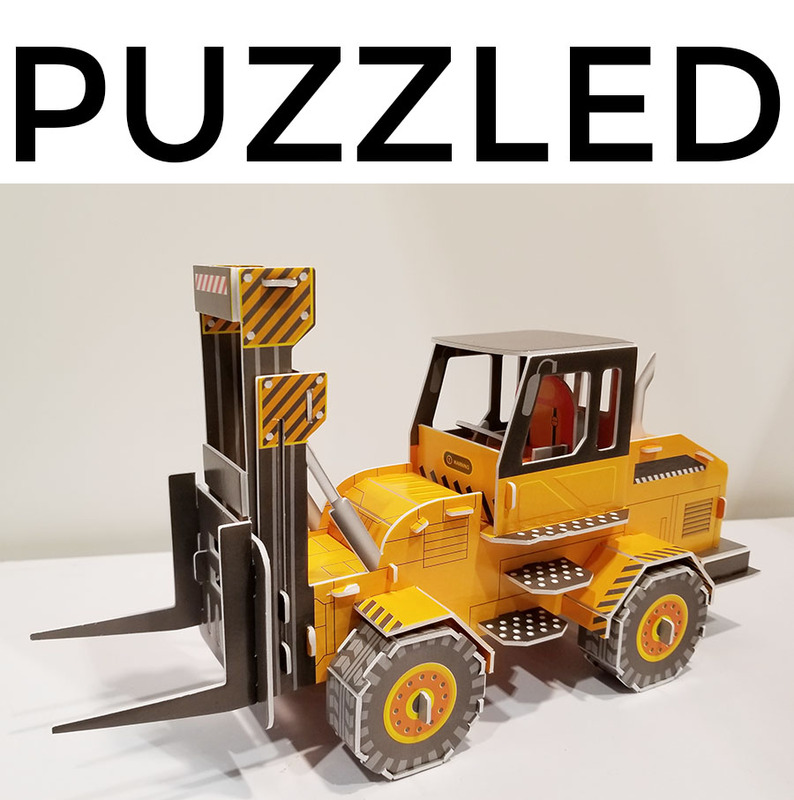 We enjoyed the challenge of this work and despite the fact it took twice as long as a normal order to produce the results are well worth it” states John Graham. https://promocrunch.com/wp-content/uploads/2019/01/custom-usb-flash-drive-tiffany-jewellers.jpg 400 800 admin https://promocrunch.com/wp-content/uploads/2019/01/Logoheader1800x130.jpg admin2019-01-12 19:35:382019-04-17 20:11:14Tiffany the Jeweler gets a custom flash drive designed. NEW Promo Ideas! Don’t Run Away! 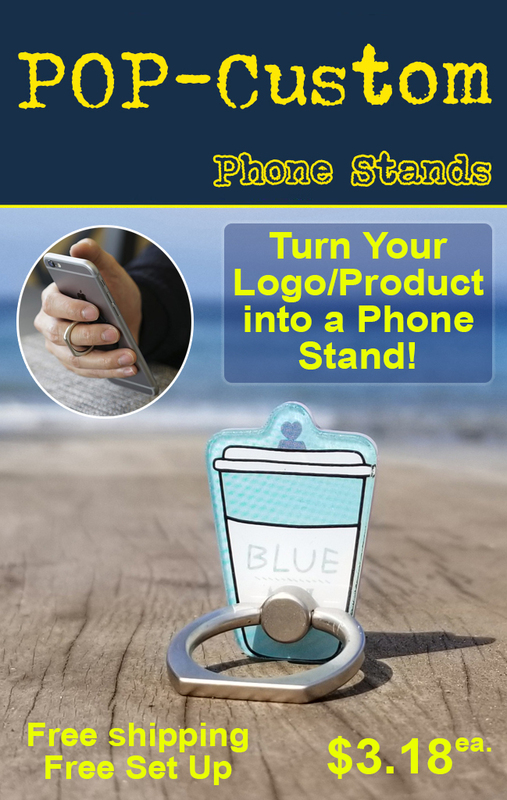 New ideas are the lifeblood of the promotional products industry. 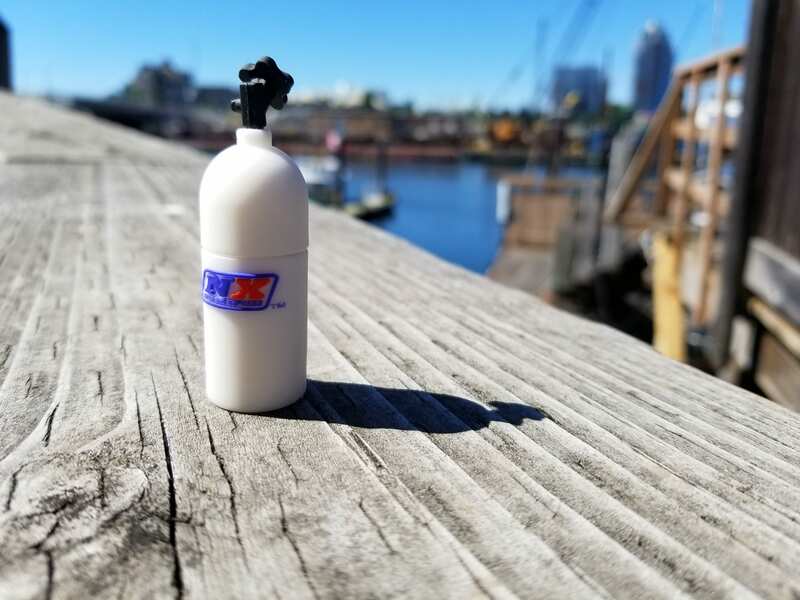 End-users from all over the country are looking for new ideas from their distributors and Promo Motive is the SUPPLIER of these new ideas to Distributors. In every business it easy to get in a rut. However, if you are a promo Distributor, getting in a product rut is a very bad idea. It is very common for Distributors to continue to go to the same old Supplier well and promote the same old Supplier ideas. 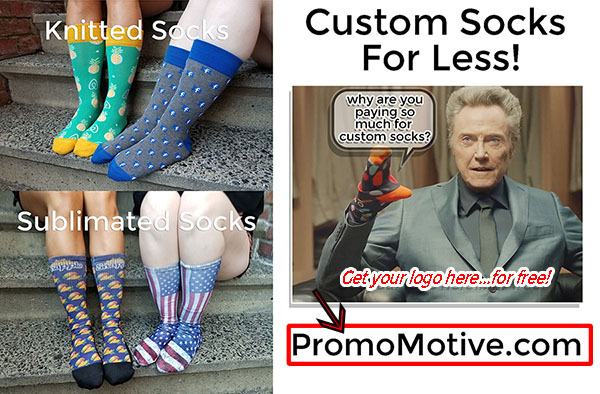 Promo Motive is a supplier who does it differently. We concentrate on NEW ideas ONLY! 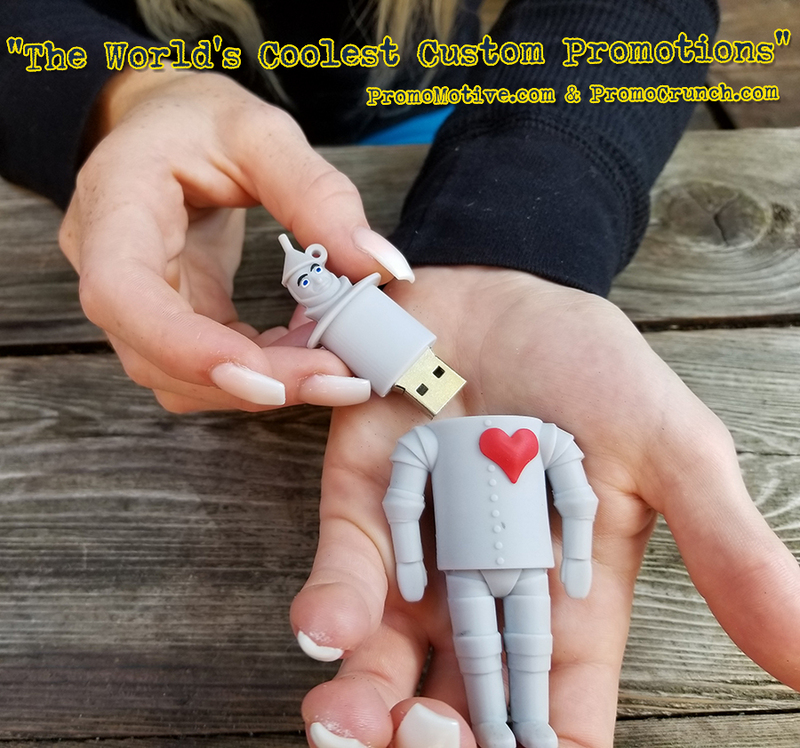 Trend analysis and Social Media data collection are proving to show that flash drives and power banks are now getting a whole new lease on life as custom shaped rubber promotions. 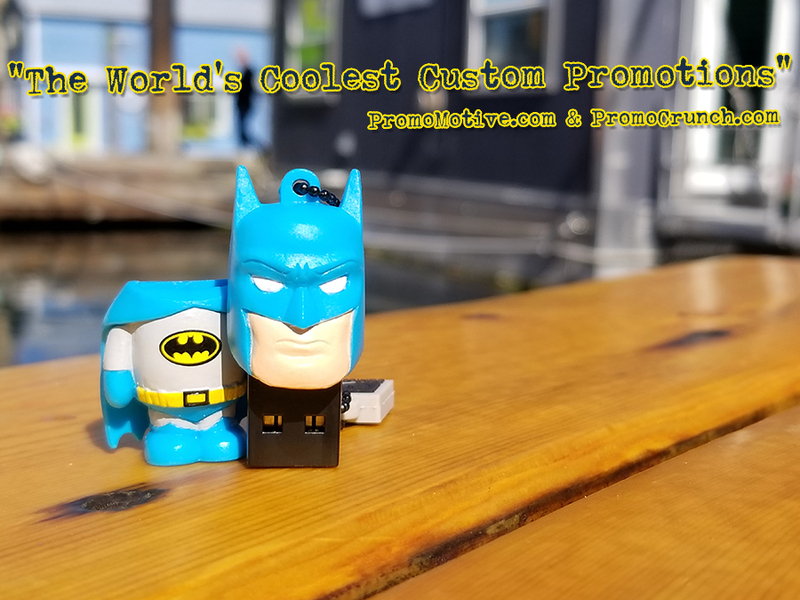 Custom shaped flash drives are a unique way to promote your next event, trade show swag or b2b marketing campaign. 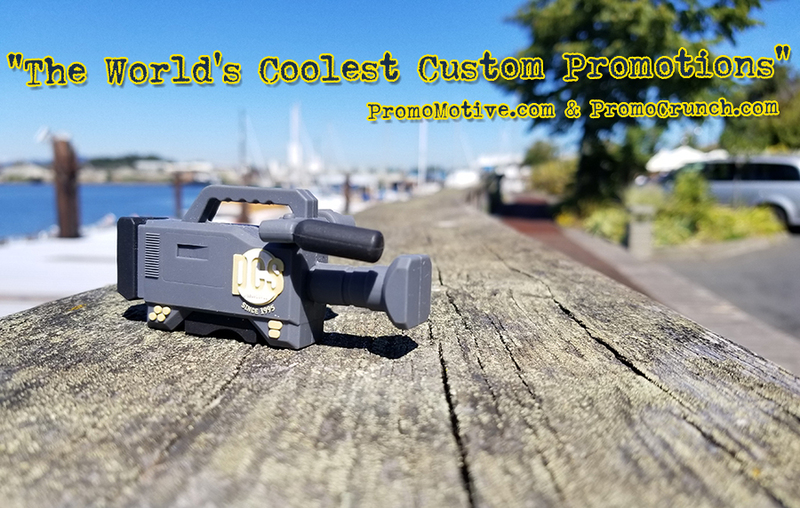 This intricately detailed promo swag is crafted from a high-density rubber these highly detailed bespoke USB flash drives are an amazing way to promote your business. 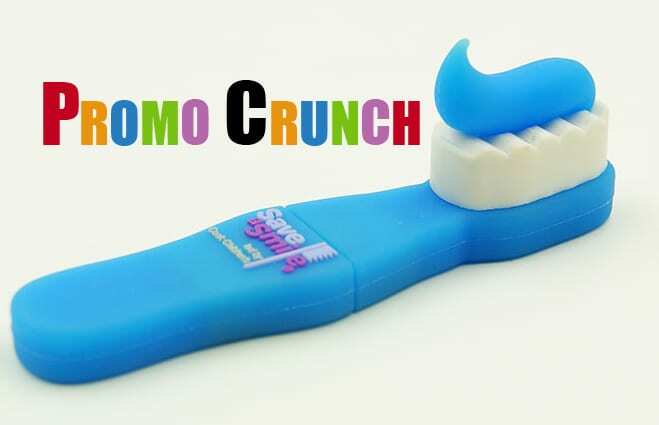 Promo Crunch is the undisputed world leader in designing and delivering these unique, one of a kind custom promotional swag items. 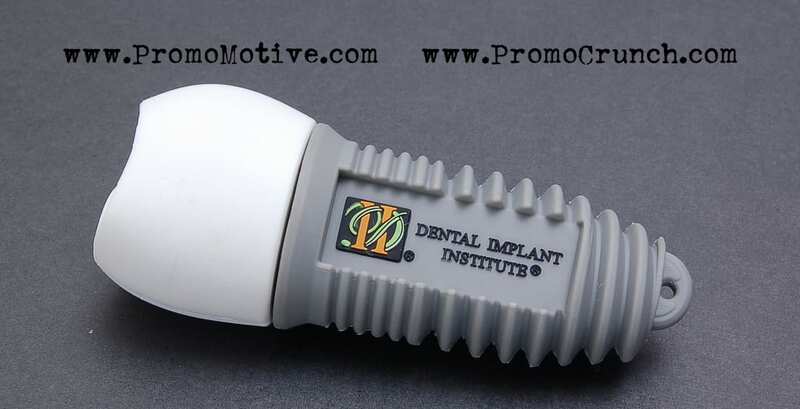 Some of the more interesting ideas include Dental Implant USB, Penguin and animal USB , soap bottle usb drives and 100’s more as shown here. 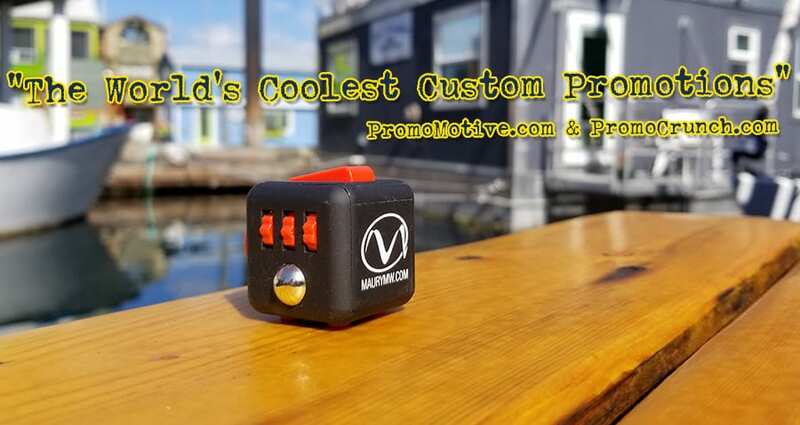 https://promocrunch.com/wp-content/uploads/2017/09/best-fidget-cube-swag-with-custom-logo.jpg 678 900 admin https://promocrunch.com/wp-content/uploads/2019/01/Logoheader1800x130.jpg admin2017-09-29 19:12:282019-04-17 21:54:08Marketing Trend Indicates Custom Shaped Promo’s To Be Hot For Trade Show Swag in Late 2107.